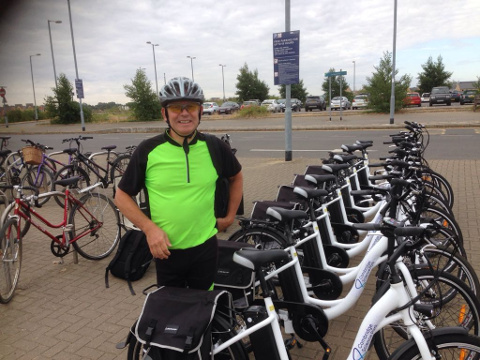 The e-bike pilot that Cambridge Electric Transport has been running in conjunction with Cambridge Science Park throughout July has been a great success with employees of the companies residing on the Science Park. Jeanette Walker, Cambridge Science Park Director, who has also tried the e-bike herself, said “It’s been great to partner with Cambridge Electric Transport on this trial. Busy commuters need to be confident that the e-bikes will be ready for pick-up at the exact time they booked, and that the bikes actually work. Employees from over 20 different companies have enjoyed the bikes during the month of July, picking them up from Longstanton Park & Ride and returning them to the same location. 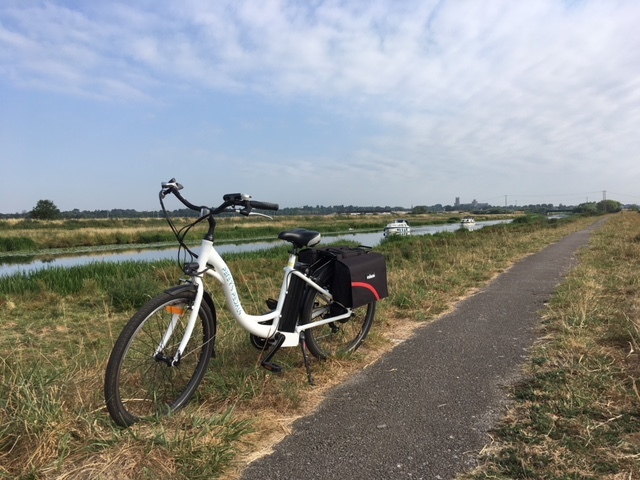 The e-bike riders also appreciated the views and countryside along the guided busway – “Nice easy ride, lovely views, easy to park. I don’t know why anyone would get in the car (unless it was raining!) Thanks so much, enjoyed the service”, said Erika Pyne of Amgen. Employees who work on the Cambridge Science Park can sign up to the e-bike pilot online. Cambridge Electric Transport would like to thank Cambridge Science Park and Cambridgeshire County Council for their participation in the pilot and looks forward to working with other companies and business parks.